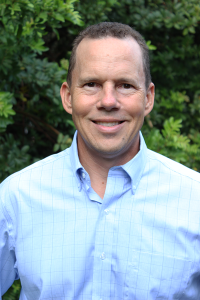 (SARASOTA, FL) — Gerdes Construction, Inc., a southwest Florida leader in high-end commercial, residential and dental/medical office construction, has hired John Brasgalla as a project manager. Brasgalla has been involved in luxury commercial and residential construction in southwest Florida since 1991 and has worked as project manager on a number of the region’s most notable developments, including The Ritz-Carlton in Sarasota. He has also worked as a project manager on national and regional construction projects for Capital One and Discover Card, and on a number of other healthcare and high-end residential projects. In addition to a bachelor’s of science degree in building and construction management from the University of Florida, he holds a Class A General Contractor’s license. This entry was posted in Uncategorized on June 23, 2016 by danblog2015. 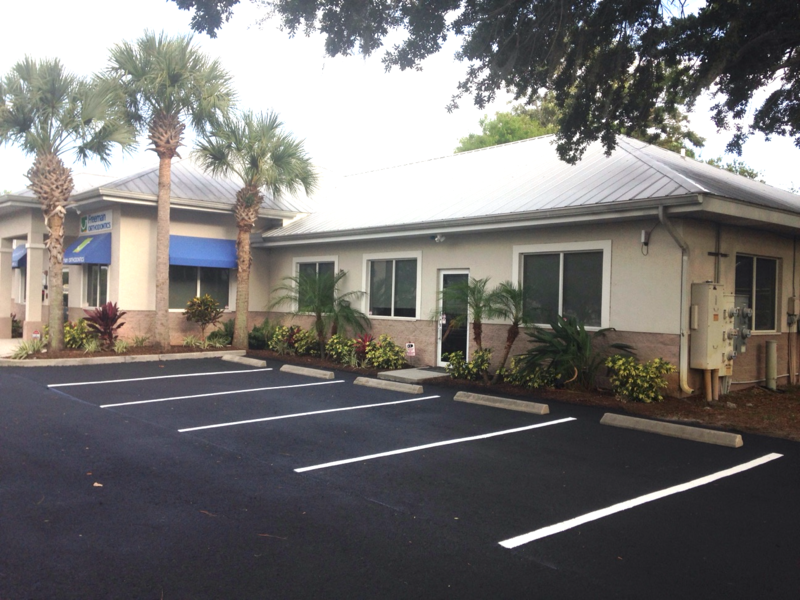 (SARASOTA, FL) — Gerdes Construction, Inc., a southwest Florida leader in high-end commercial and residential construction, including dental and medical office new construction and remodeling, recently completed two major remodels in the Sarasota area. For Freeman Orthodontics, Gerdes finished a complete remodel of 2,500 square-foot of interior space for the dental practice’s new location at 2050 Proctor Road, Suite A. 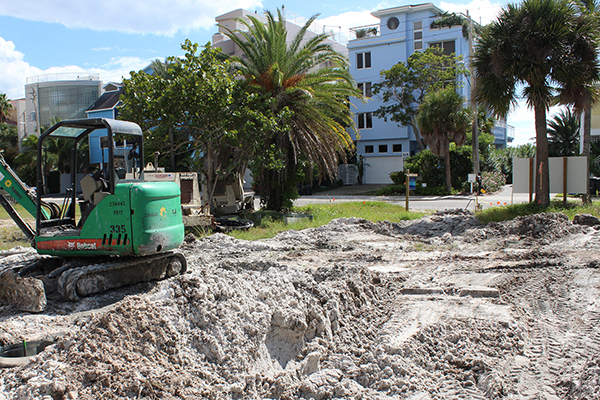 Situated near the corner of U.S. 41 and Proctor Road, the site was previously home to The Life of Riley Foundation. Freeman Orthodontics specializes in comprehensive orthodontic care for children, teens and adults and was previously located at 3300 S. Tamiami Trail, Suite 8, in Sarasota. Gerdes also finished a complete remodel of 2,200 square-foot of interior office space for Bhanot Facial Plastic Surgery for their new location at 2038 Bee Ridge Road in Sarasota, a site formerly occupied by Voigt Law Group. 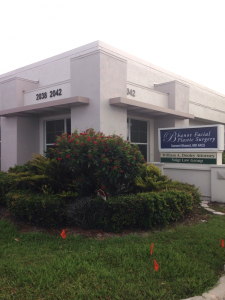 One of Sarasota’s leading plastic surgery practices, Bhanot Facial Plastic Surgery was previously part of Florida Ear & Sinus Center. Based in Sarasota, Gerdes Construction, Inc. is a LEED AP certified construction company with more than 20 years’ experience serving southwest Florida from Naples to Tampa. 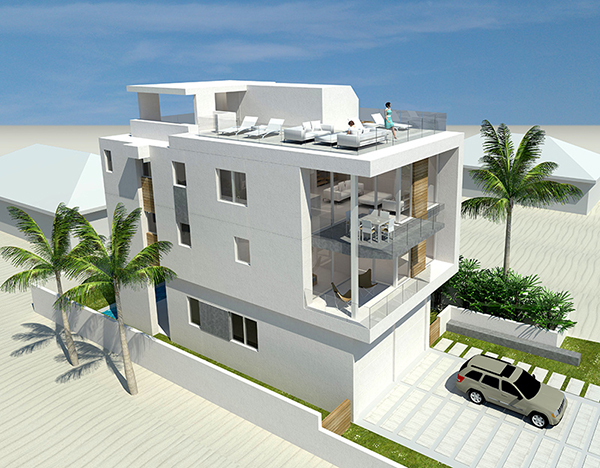 The company specializes in high-end commercial and multi-family residential construction, as well as dental and medical office remodeling and new construction. This entry was posted in Uncategorized on June 16, 2016 by danblog2015.